Fret not, Viper faithful, for you have not been forsaken. In fact, Dodge released an image earlier this morning showing a development mule for the new 2013 Viper sports coupe being put through its paces by engineers. 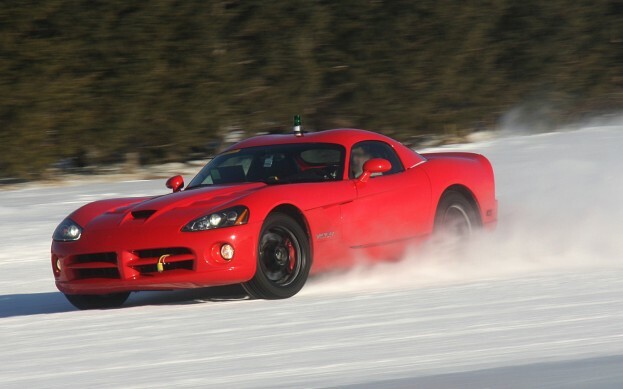 Yes, the prototype shown here sliding through snow banks is little more than a 2011 model, but Chryslerâ€™s own release notes its engineering teams currently developing the car, which includes sorting and testing an electronic stability control system (which explains the frozen power slide shown above). Vipers have previously been devoid of such an electronic nanny thus far, but will need it in order to meet a federal mandate requiring ESP beginning in 2012. 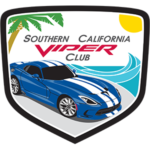 We expect the revived Viper to be labeled as a 2013 model, although its launch could come months before the new year. 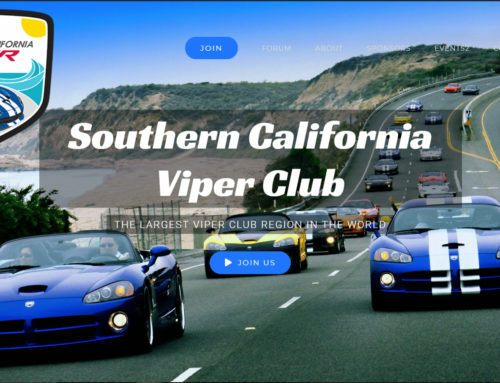 Chryslerâ€™s own release indicates the new serpentine super car will debut and launch in â€œlate 2012.â€ For Viper lovers, that day canâ€™t come soon enough. In the meantime, the previous car continues to delight owners and racer alike. In fact, a 2010 Viper ACR recently set a record lap of the Miller Motorsports Park in Tooele, Utah. With road racer Kuno Wittmer behind the wheel, the street-legal ACR lapped the 3.048-mile course in 1:59.995, besting the previous production car lap record â€” set by Jan Magnussen in a Chevrolet Corvette ZR1 â€” by four seconds.